We just had our Summer Smooches class this past Saturday. I had a blast…and I hope everyone else did too. And to end this month of April, I thought I would leave you with Mucho Smooches…. 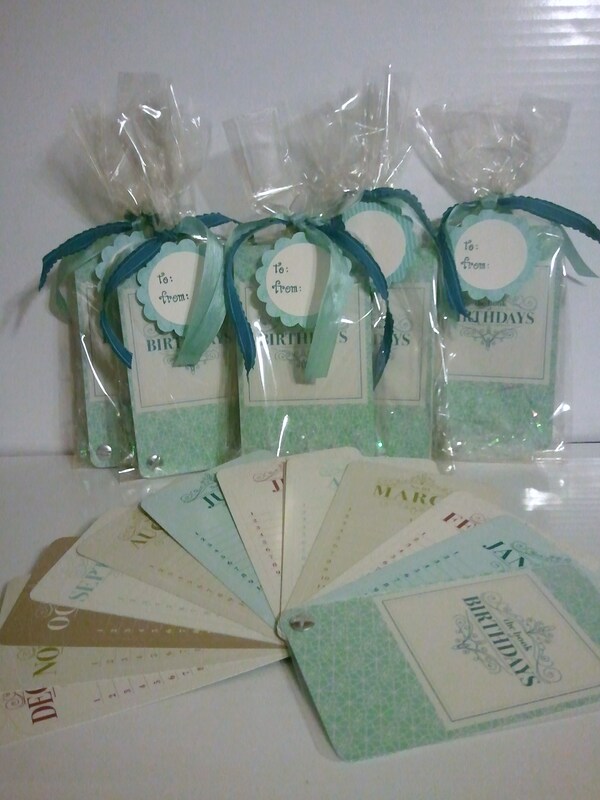 these are samples I made with the Bright Blossom stamp set and the entire smooches line. I hate to tell you though…. the fabric smooch brads are all sold out!! However… you can order the rest of the suite until the end of SU! Business (tomorrow 7:50 pm hst). But, this line will be in the new catalog come June 1. If this is a preview, then I am very excited!! I love this wonderful set!! 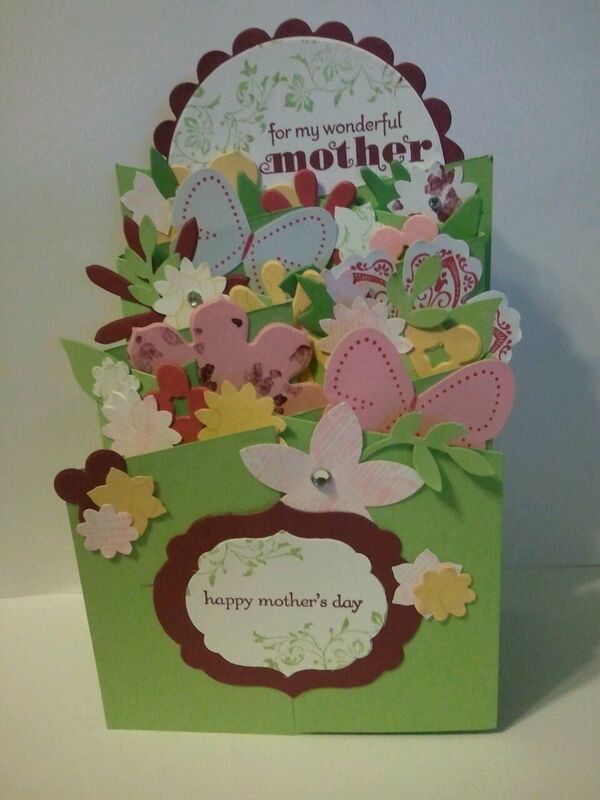 You have seen some of these cards before but the rest are the other samples I have made. Do you remember which is which? Anyway… I love these cheerful little flowers… they cheered me up after my post-tetirement list announcement mourning. Speaking of retiring… if you haven’t seen the retiring accessories… you’d better check them out. They are only available while supplies last and several items are already gone!! Well, last night was our monthly Maui Stampers Teem Meeting. The meeting began at 7:00– we chatted, stamped, but as soon as Anne’s clock DONGED 8…. we RACED to the computer, busted out the laptop so we could see what more items were going to be removed from the SU supply lines to join the others in the long, blissful rest of retirement. Well. Shocked doesn’t quite cover it…. It’s 12 pages long. Holy Moley. These items are ONLY available while supplies last. So, the best way to get them is to order directly from my online store There will be a link to the retiring products. I was trying to figure out a way to post a really cute picture of ribbon, but the more I fussed around with it, the goofier it looked. So, there is no picture… SORRY. But, I was talking to my co-worker and fellow stamper, Bronwyn, and she told me that I needed to do a ribbon share with the Taffeta and Seam Binding ribbons. Said it was the ribbon she could tie the best. And, she, like many has no need for a million yards of a single color, but would rather a couple yards of many colors. So, this one is for Bronwyn….and any one else in the same situation. Both of these ribbons have a subtle sheen to them and are simply gorgeous. 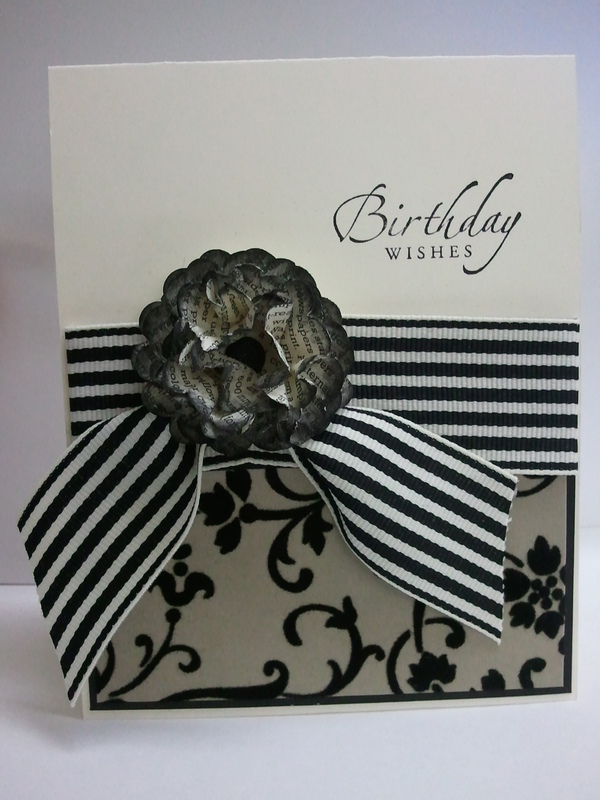 They both are low profile…so they are easy to include on cards without them being too bumpy to go through the mail. These are great shares…. the prices work out to $1/yard! The only trouble with this is that we don’t have much time. The retiring accessories list will be posted on April 25 (Wednesday). So, this share has to go in by Tuesday. Though I am not certain what ribbons will be retiring, if the retiring accessories follow the path the retiring stamps did, we will be out a lot of ribbons. This may be your last chance to stock up on some of these ribbons before they are gone forever!!! Please RSVP to me with which share you want to be part of by noon on Tuesday (April 24). This will ensure I can get the order in in time!! I’ve had the My Digital Software for about 3 years. Well, I can’t exactly remember…. it may not have been out that long, but I’ve had it since it’s been out. it’s was maybe 6 months ago that I actually OPENED the box and installed it on the computer. And, I am happy to report, that I FINALLY made something with it. This is a perpetual calendar. Or sometimes called a birthday calendar. It’s really great because it is all the months with dates, but the dates are not assigned to days of the week. So, you can use it EVERY year. You write special dates, birthdays…anniversaries… anything needing to be remembered. And, this beautiful calendar is something you are going to want to look at every year. It was super easy to made. It was a template that you can order from my online store . It’s called the Book of Birthdays Swatchbook (Item #129923 for 12.95). You can customize it or print it as is. And, it comes with several beautiful digital papers. In the template, there was space for 4 pictures. I just filled that space with those papers. Very sweet. And, I had them printed through the Stampin’ Up! print services. If you like these little birthday books and would want one for yourself, I’m selling them packaged (as in photo above) for $15. Just let me know you want one. They would make great Mother’s Day gifts, or gifts for a new graduate or bride… (moving out, starting life on her own, this would be a great cheat sheet for family occasions). Or, you could make one for yourself. If you are new to the whole digital papercrafting/scrapbooking (that’s okay… I am VERY new to it all, we can learn together) you can download a free trial of the My Digital Studio Software by going to my online store and entering item number 129600. Before you do, I would suggest getting the photos together that you may want to use. That’s the part of the process that takes a while. Then, have it it! I can see that MDS is going to be a very useful addition to my crafting experience! So… Sorry to torture you with that, but now I have the turtles made into cards and all is well with the world. Aren’t they cute? I feel a sense of completion now that is finished. And now I don’t have 12 little turtles residing on my stamp desk. Now that you are irritated that you don’t OWN this cute stamp set, just remember… the current retired list is out. Don’t get stuck without a stamp set that you really want. Be sure to get your hands on those retiring sets before they are gone!! And oh… I probably won’t make my supply order for our April 28 Smooches class till tomorrow evening… So…If you put off signing up for it and thought you were too late… email or call me ASAP. I can get you added! We have a few slots left. You can purchase any retiring set THROUGH May 31, 2012. After that, you will be left to scouring ebay and other places for your long lost loves… and risk having to pay oh so much extra…. You can order your favorite retiring sets through me personally (by call or email) or you can check out my ONLINE STORE. And while you are there, you might want to check out the Clearance Rack for other items you might want to have WITH your retiring set. There are things up to 60% off. And over 50 new products were just items. Clearance Rack items can only be ordered through my online store and are available while supplies last… so (as Isaac would say…hurry hurry…) There are TONS of punches available (they’re the older design, but are current punches…) A customer recently bought punch that was $16.95 for only $7!! MARK YOUR CALENDARS FOR APRIL 25! The Retired Accessories and Décor Elements Lists come out on April 25, 2012. These items are only available while supplies last. Also… this is the end of the road for the Décor Elements line…. SU! will no longer be offering these decals so be sure to get what you like…and get it soon as they are sure to run out quickly!